Our April 2019 Featured Pancake Lineup is here! 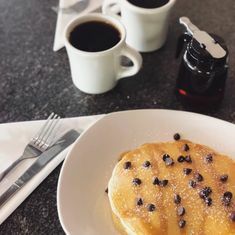 We offer three specialty pancakes each week - including one vegan and one gluten-free options! Mark your calendars and stop by any of our either Austin-area locations to savor these gourmet pancake flavors each week. 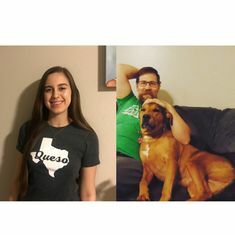 The Central Texas community has supported us since our very first day. Giving back to the community, in ways both big and small, is a top priority. 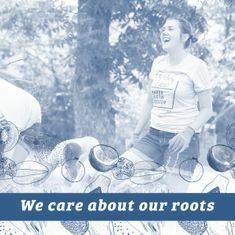 We are proud to partner with local nonprofits throughout the year for Team Member volunteer activities, internal giving campaigns and charitable contributions. 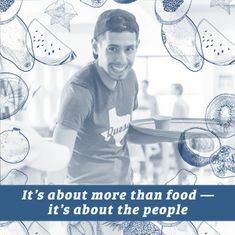 From one small house to a community of restaurants across Austin, our team helps us grow and improve every single day. We are just as committed to our team as we are to our guests. 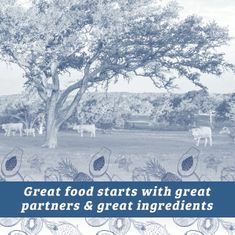 We believe that great food starts with great partners and great ingredients. 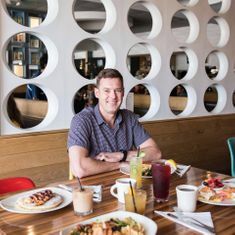 In fact, Kerbey Lane Cafe pioneered farm-to-table sourcing in Austin in the 1980s before the concept was popular (learn more from this article in the Austin Chronicle). 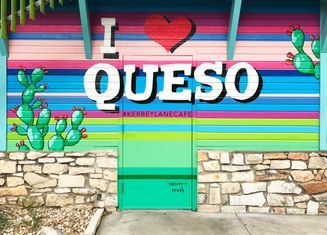 One of the most frequent questions we get here at Kerbey Lane Cafe is, “Where is the original location?” Most are surprised to learn it’s a quaint little house in Central Austin on a street named–you guessed it–Kerbey Lane. 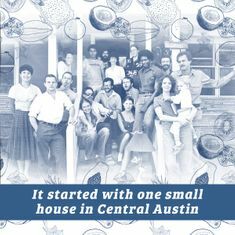 We first opened our doors to the Austin community on May 5, 1980, serving made-from-scratch comfort food out of a small 1930s bungalow in Central Austin. 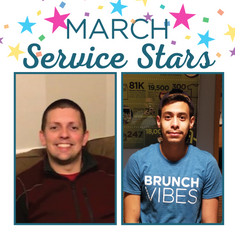 Our March 2019 Featured Pancake lineup is here! We offer three specialty pancakes each week - including one vegan and one gluten-free option! Mark your calendars and stop by any of our 8 Austin-area locations to savor these gourmet pancake flavors each week. Our February 2019 Featured Pancake Lineup is here! We offer three specialty pancakes each week - including one gluten free and one vegan option! Mark your calendars and stop by any of our eight Austin-area locations to savor these gourmet pancake flavors each week. Our January 2019 Featured Pancake lineup is here! We offer three specialty pancakes each week - including one vegan and one gluten-free option! Mark your calendars and stop by any of our either Austin-based location to savor these gourmet pancake flavors each week. Our December, 2018 Featured Pancake lineup is here! We offer three specialty pancakes each week - including one vegan and one gluten-free option! Mark your calendars and stop by if any of our 8 Austin-area locations to savor these gourmet pancake flavors each week. 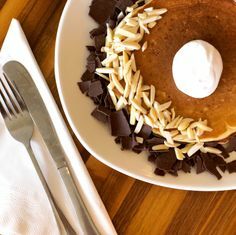 Our November, 2018 Featured Pancake lineup is here! We offer three specialty pancakes each week - including one vegan and one gluten-free option! Make your calendars and stop by any of our eight Austin-area locations to savor these gourmet pancake flavors each week. 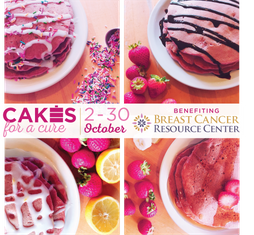 Our October, 2018 Featured Pancake lineup is here! We offer three specialty pancakes each week - including one vegan and one gluten-free option! Our September, 2018 Featured Pancake lineup is here! We offer three specialty pancakes each week - including one vegan and one gluten-free option! 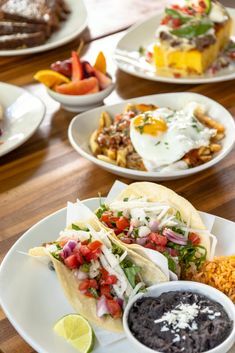 Our team at Kerbey Lane Cafe is pleased to introduce new bar offerings at our Northwest Austin location. 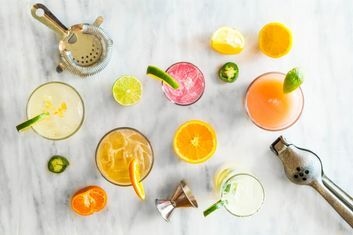 The new bar menu, featuring 11 brand new craft cocktails and a more robust wine menu will be available at most Kerbey Lane Cafe locations (excluding our UT store) beginning July 26, 2018. Our July, 2018 Featured Pancake lineup is here! We offer three specialty pancakes each week - including one vegan and one gluten-free option! Our May, 2018 Featured Pancake lineup is here! We offer three specialty pancakes each week - including one vegan and one gluten-free option! 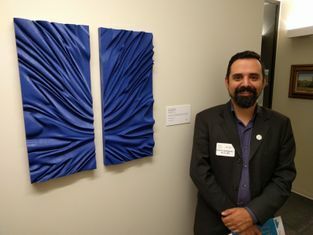 Meet Featured Artist, Dimitri Gudgenov! Gudgenov's artwork is on display now until March 5 at our Westlake location, 701 S Capital of Texas Hwy. Our March, 2018 Featured Pancake lineup is here! We offer three specialty pancakes each week - including one vegan and one gluten-free option!